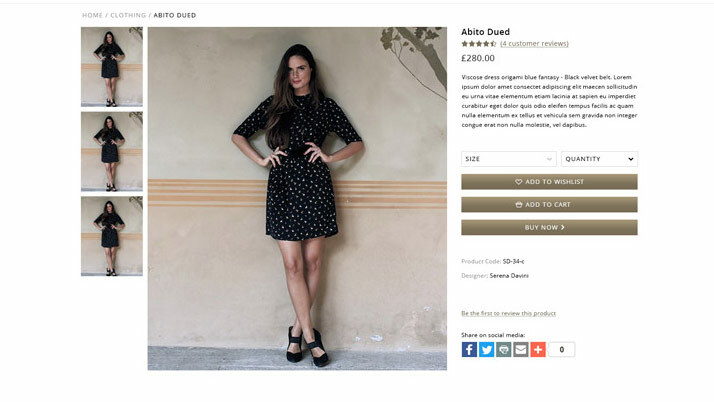 Nabatea are a high-end UK/Italian fashion brand, who specialise in beautiful, rare and unique creations, sold to customers around the world via their e-commerce website. 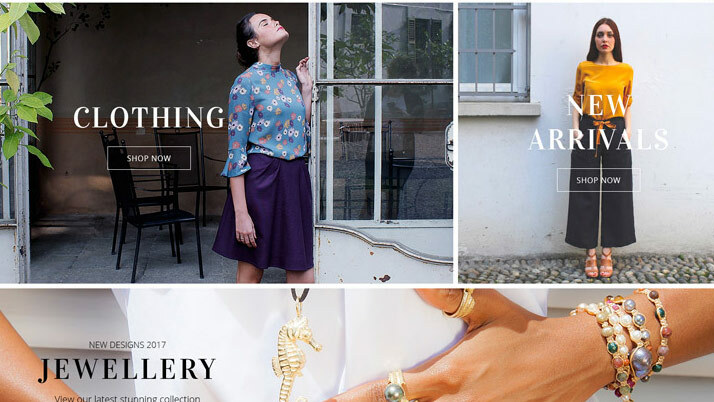 They approached us looking for a stunning e-commerce website which represented their luxury product range. 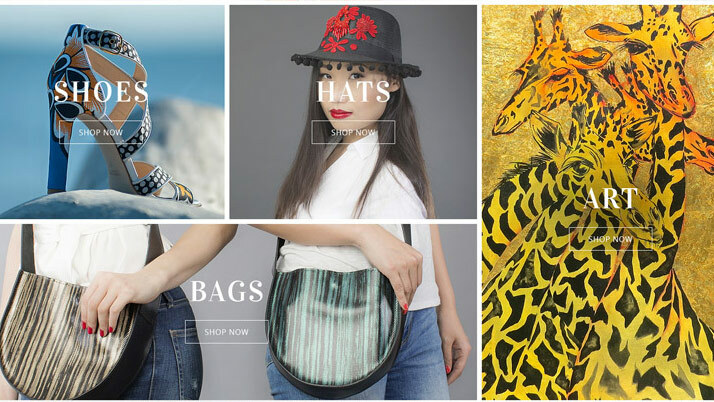 Using the client’s product images and lifestyle photography, we designed the custom website with a strong focus on letting the images do the talking. 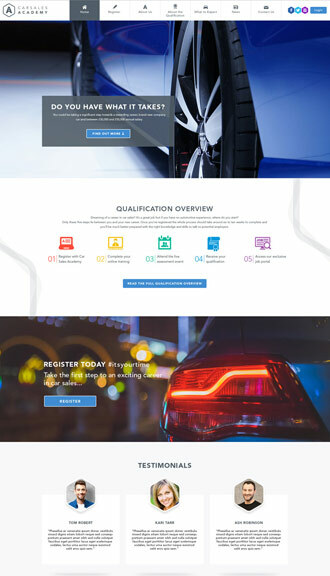 Using the CMS Magento, we developed the e-commerce system with a wide range of customer features such as wish lists, coupons, payment options, gift cards and more. 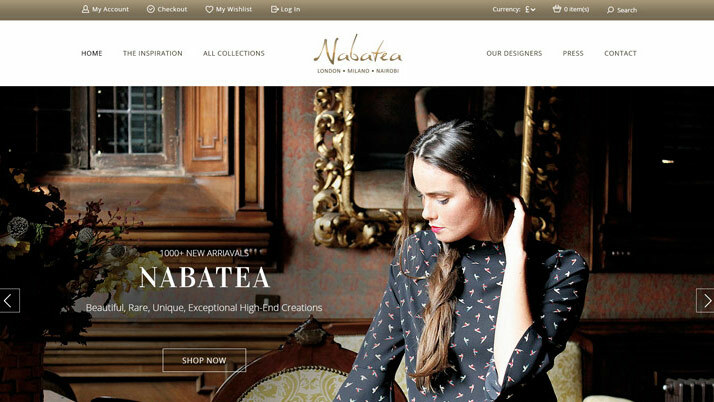 The Nabatea website is one of our favourite e-commerce websites. 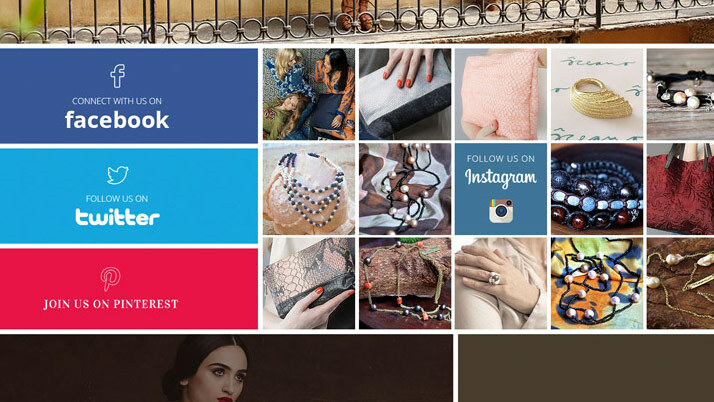 The design and layout showcases the products to their fullest potential. 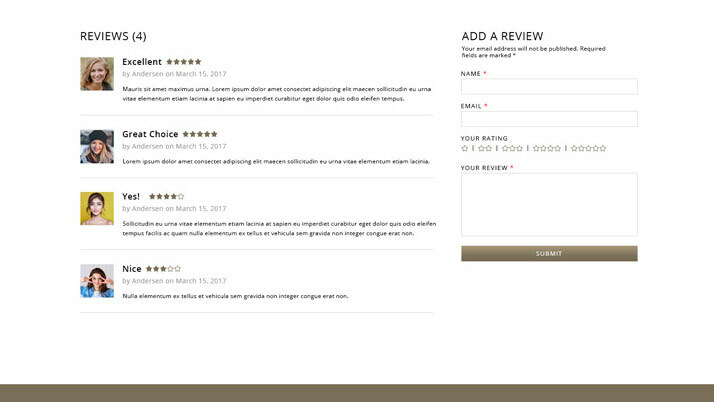 The clean layout and smooth checkout process allows for a quick and enjoyable buying experience for customers. We would like to extend our thanks and gratitude to Red 13 for their sterling work on the Nabatea website. 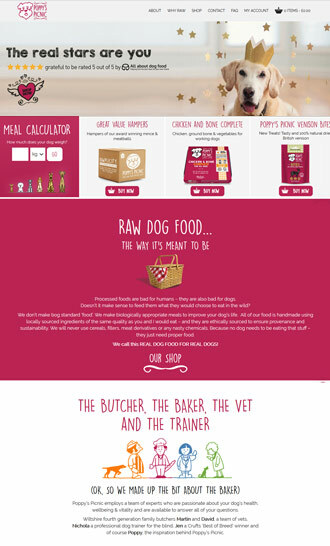 The website design perfectly reflects our rare and unique range of products. We highly recommend Red 13 for any digital services.